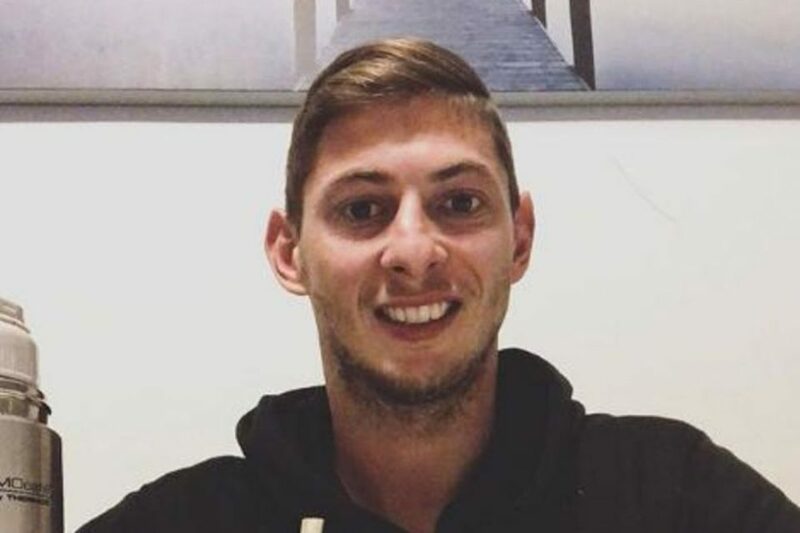 The missing pilot of the plane which crashed and killed Emiliano Sala was reportedly colour-blind and not qualified to fly at night, Daily Mail reported. David Ibbotson, 51, was flying the Piper Malibu light aircraft carrying the 28-year-old Cardiff City signing when it smashed down into the English Channel off the coast of Guernsey on the night of January 21. Over two months since the fatal flight, it has now been revealed that the Lincolnshire pilot who taking the £15million striker held a licence which only allowed him to fly during the day. Aviation authorities have confirmed that Mr Ibbotson – thought to be colour-blind – did not have a ‘night rating’ on his UK private pilot permit, according to the BBC. This would mean that Mr Ibbotson may have breached the terms of his licence as European regulations define nighttime as ‘the time from half an hour after sunset until half an hour before sunrise’. And the plane took off from Nantes at approximately 7pm after the flight was postponed. Mr Ibbotson’s UK licence was also endorsed in the US which allowed him to fly the American registered Piper Malibu.